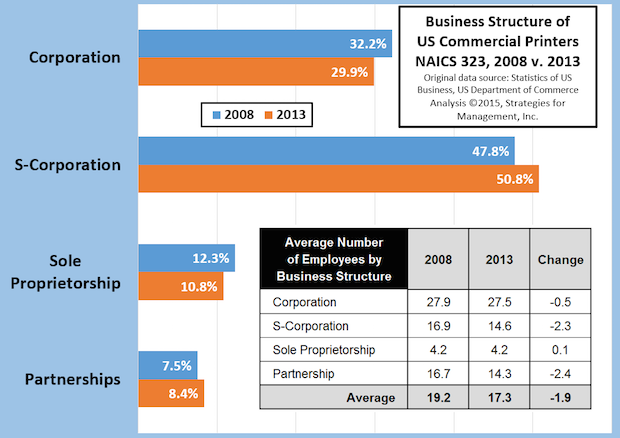 What Share of Shipments is Sold by “Marketing Service Providers”? 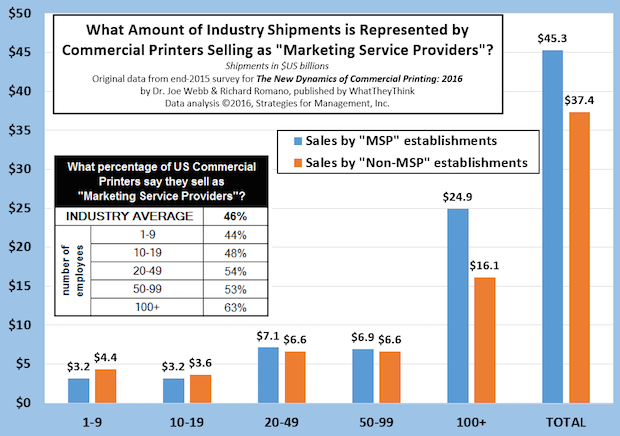 For about a decade, many print businesses have marketed themselves as “marketing services providers” with varying degrees of success. 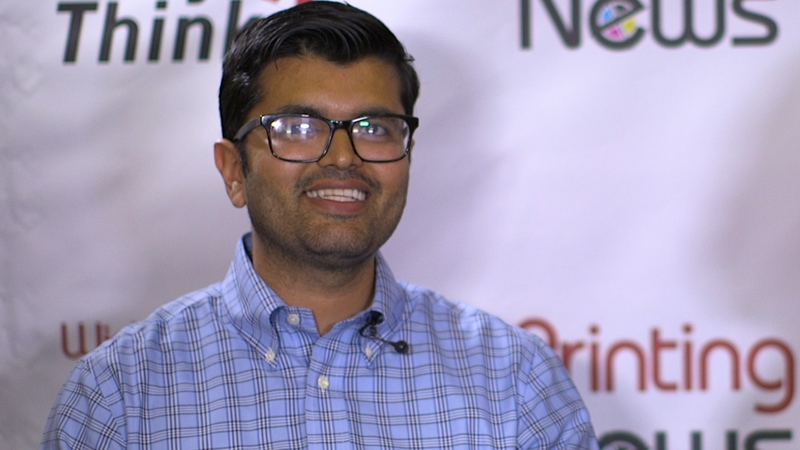 Our recent survey showed less than half of print businesses market themselves in this or a similar manner. Recovery Indicators Look More Like Recession Indicators – Are They? Are the recovery indicators becoming recession indicators There's enough negative news of late to be wary about the state of the economy, and a lengthening list of geopolitical issues, for sure. 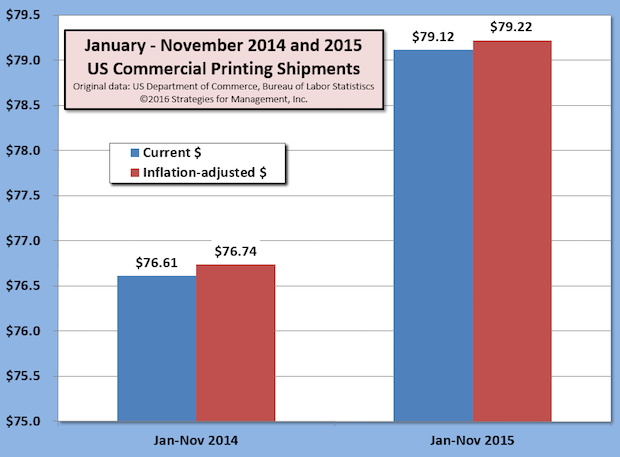 US commercial printing industry shipments are up for 18 consecutive months in current dollars compared to the corresponding month of the prior year. 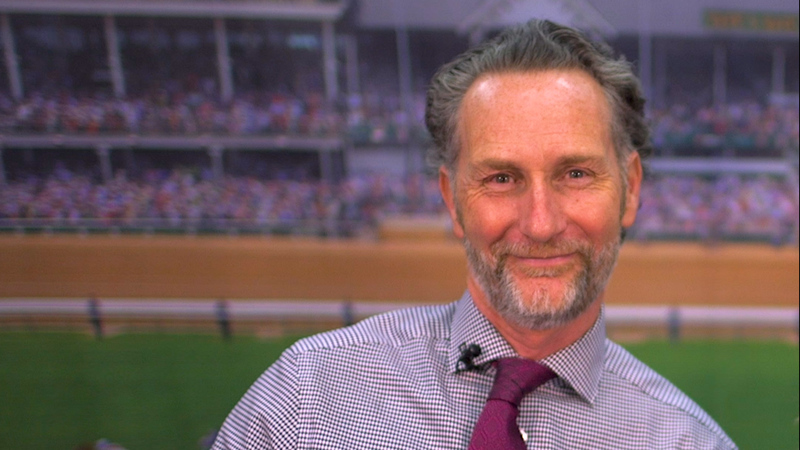 The third quarter of 2015 marked a huge divergence in the performance of the industry, according to the Department of Commerce Quarterly Financial Report. 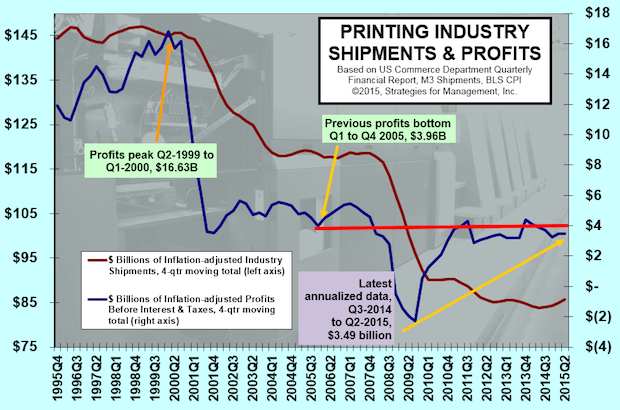 Printers with more than $25 million in assets wrote down assets amounting to nearly -15% of revenues. 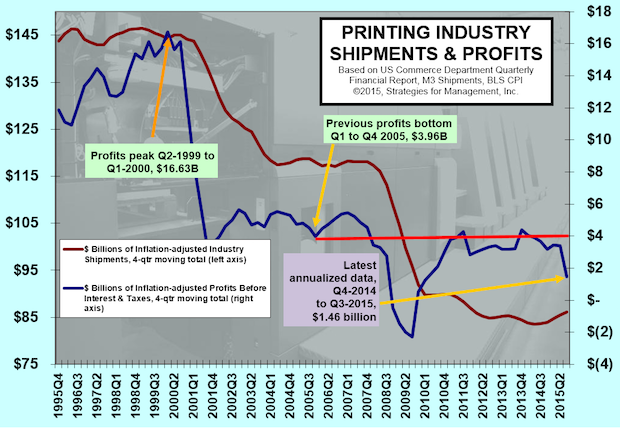 This sent the quarterly moving total of inflation-adjusted profits before taxes to +$1.46 billion. 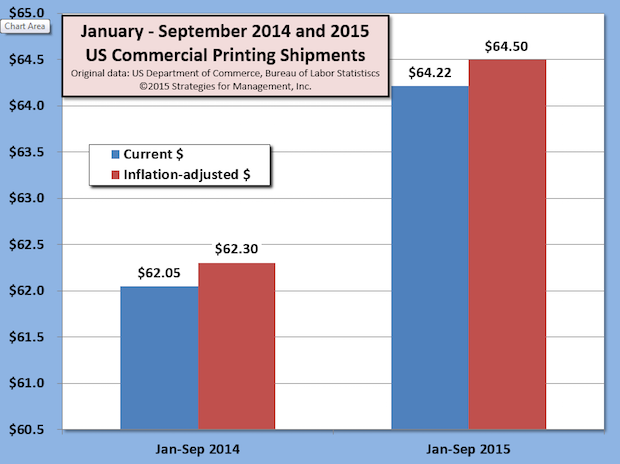 The US Commerce Department reported that commercial printing industry shipments are up for 16 consecutive months in current dollars compared to the same month of 2014. The advance estimate of third quarter 2015 real GDP is +1.5%. 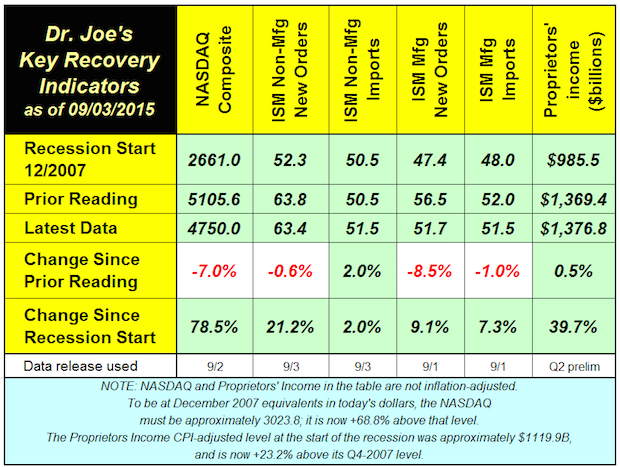 We much prefer the year-to-year comparison, and also without the fluctuations of inventories. 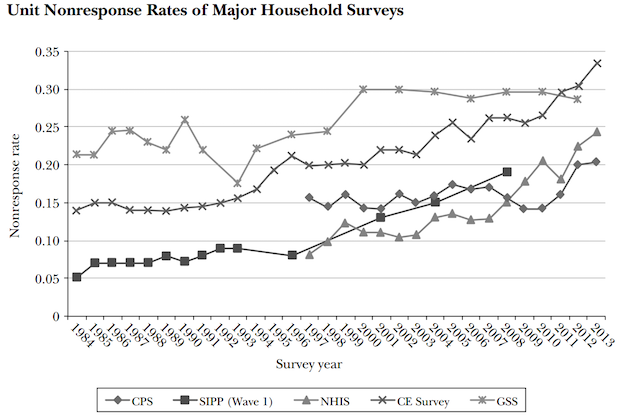 Those figures, also indicated in the chart, are +2.03% and +2.18% respectively. 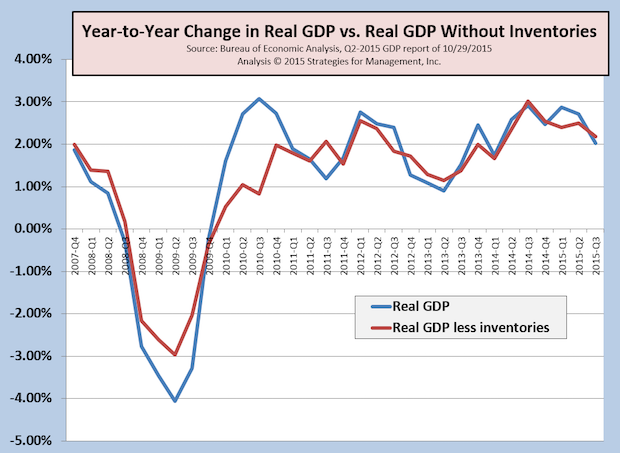 Net inventories have been running very high, but in the third quarter were $56.8 billion. This figure was cut in half from Q2, and is close to the 2010 to 2014 average. 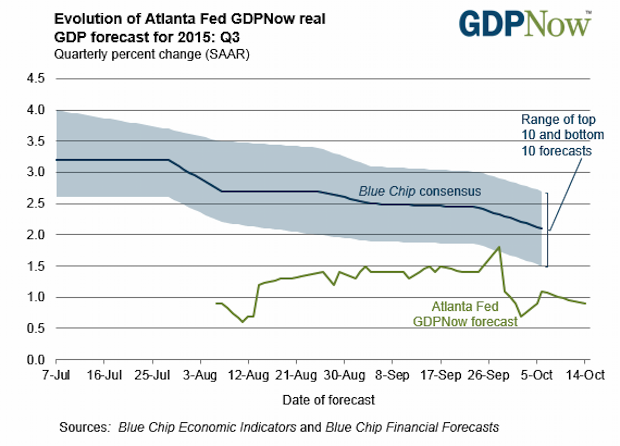 The latest estimate (October 20) by the Atlanta Fed's GDPNow model indicates that third quarter GDP will be +0.9%. That is, until the next data for their model comes in. 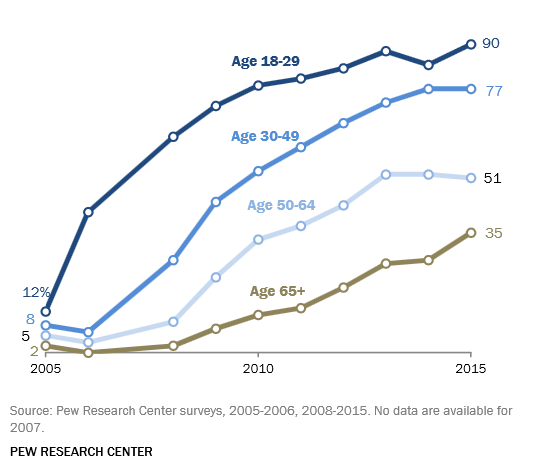 The Pew Internet Survey has released their latest survey (free download) of social media use and the long term trends are striking. 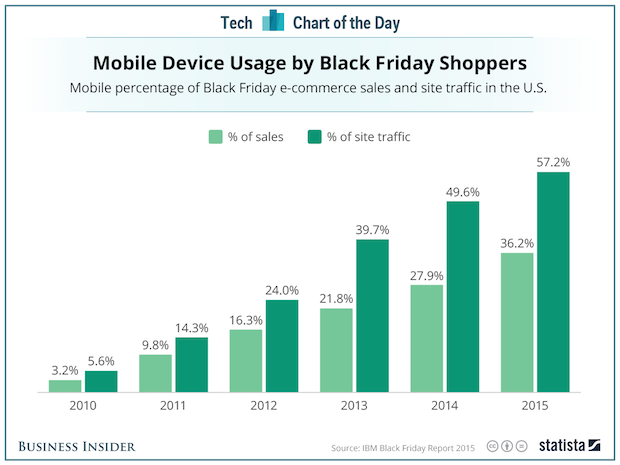 The organization started tracking use in 2005 when social media use was by just 7% of the US population. Now, 65% of adults use social networking sites. 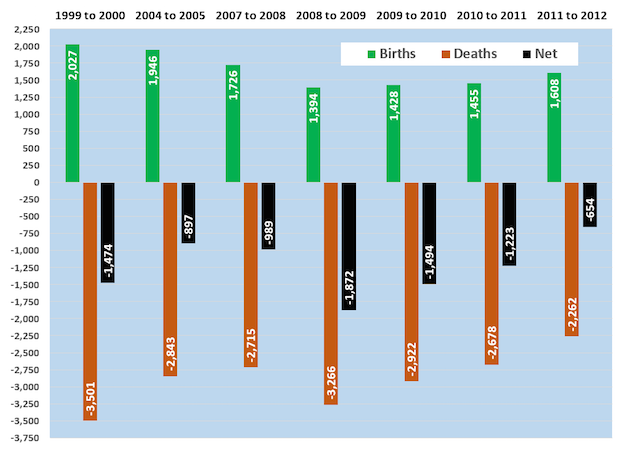 Our chart shows the increases by age group. 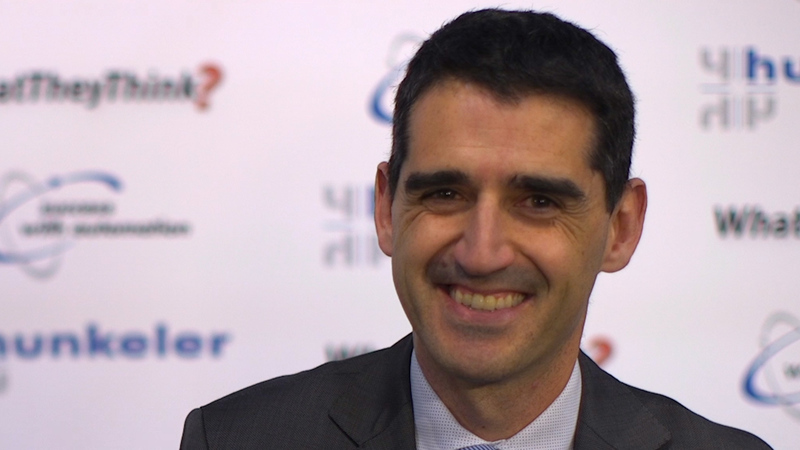 Ninety percent of those between 18 and 29 use social media, which is not a surprise. Those social media users who are 65+ has more than tripled from 11% in 2010 to 35% in 2015. The report includes data about social media use by various demographics including income, race, gender, community, and education. 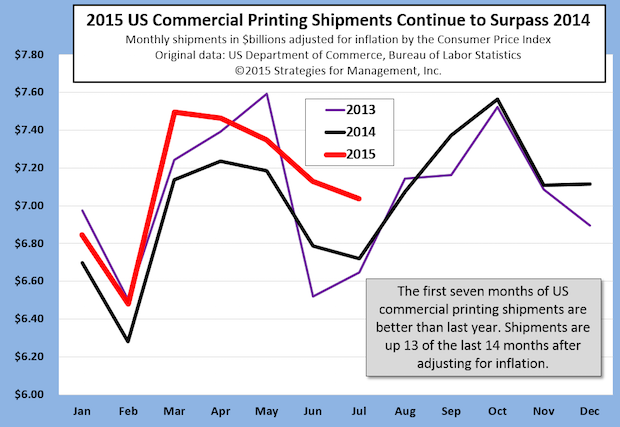 US commercial printing industry shipments are up for 15 consecutive months compared to the same month of the prior year. 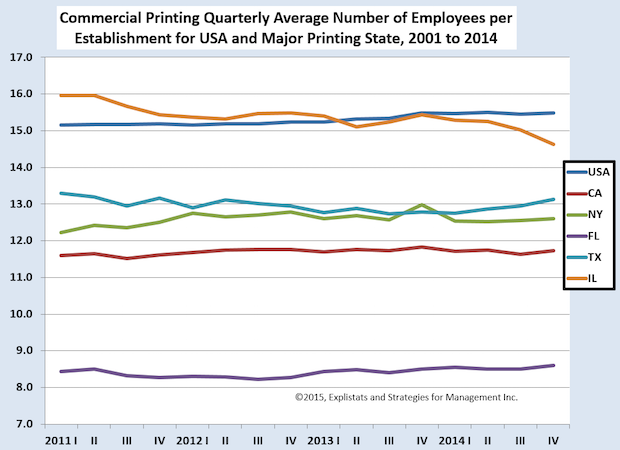 The chart shows the changes in the average number of employees per establishment in the US and large printing states. 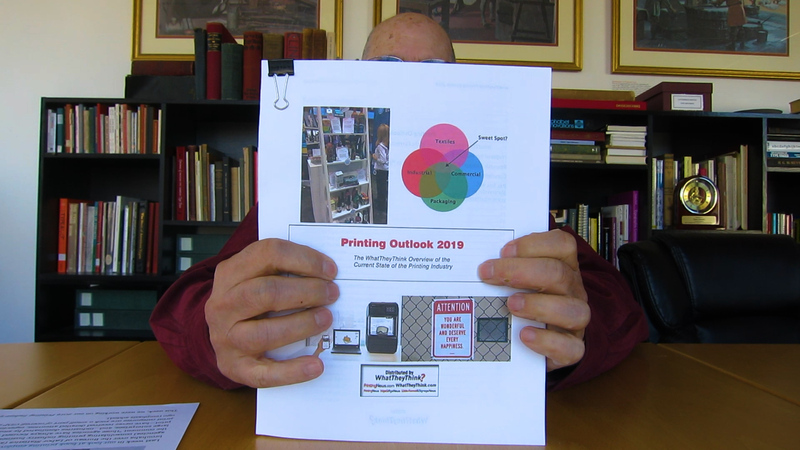 The average size of printing businesses in an area offers clues to the kinds of printing produced there and the history of the industry in that area. Many people confuse debt and deficit when they see it as part of the Federal government's annual budget. Deficit is the annual shortfall between a government's spending and its revenues. 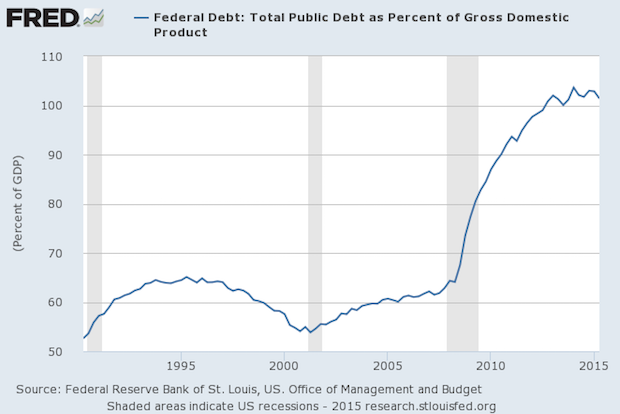 Debt is the accumulation of all of the deficits and surpluses of the prior years in that government's history. Even in the industry's most profitable and growing years, the mantra “there's too much capacity in the industry” was always heard. 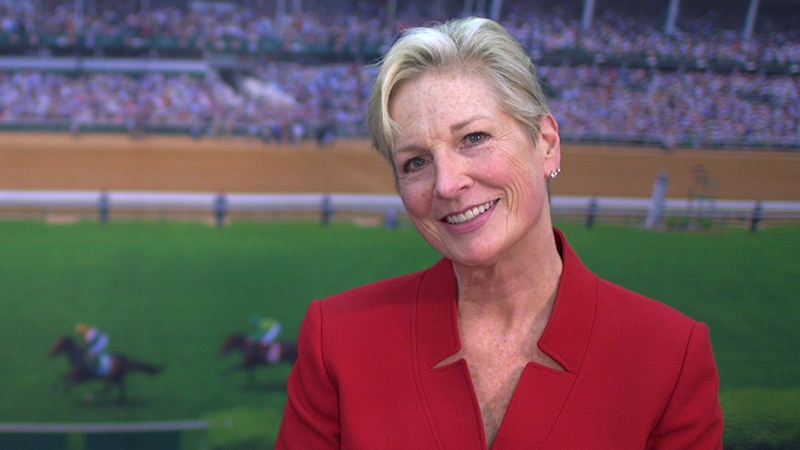 It's been a misplaced and inaccurate portrayal of the business, yet it persists. 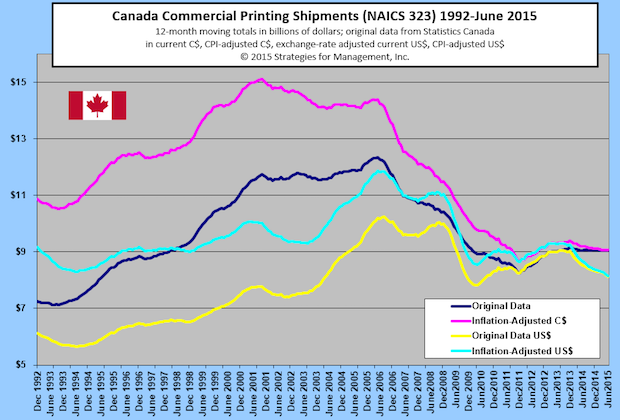 Canada's commercial printing industry had a small rebound more than three years ago, before that of the US, and has been on a somewhat steady course since. In US dollars, however, Canada's gains market have been erased recently with the stronger dollar. 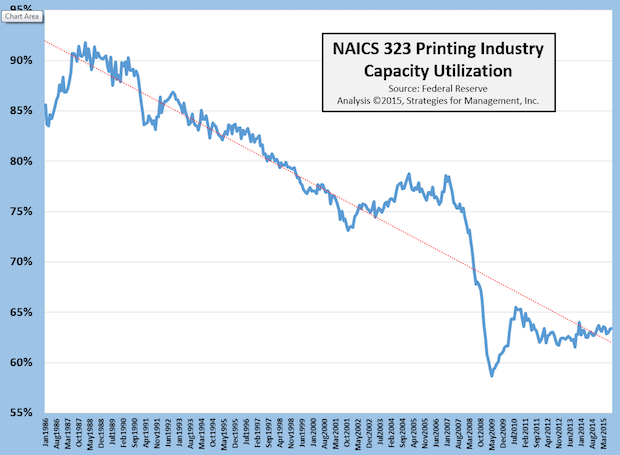 The nearly $15,000 profit per employee of 2000 may not be in the cards for the US commercial printing business any time soon, but it looks like this measure is headed to its second best performance since the end of the recession. Using the latest data for the second quarter of 2015, and adding the previous three quarters to create a full year, profits per employee seem to be headed to $7,700, a thousand dollars more than the level of 2014. 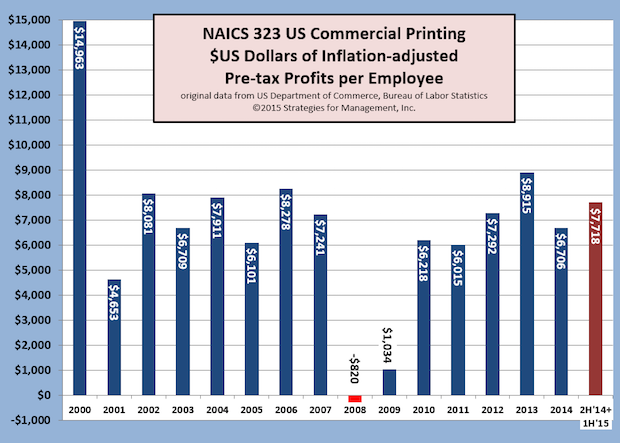 The 4-quarter moving total of inflation-adjusted US commercial printing shipments have been increasing, but unfortunately profits have not. 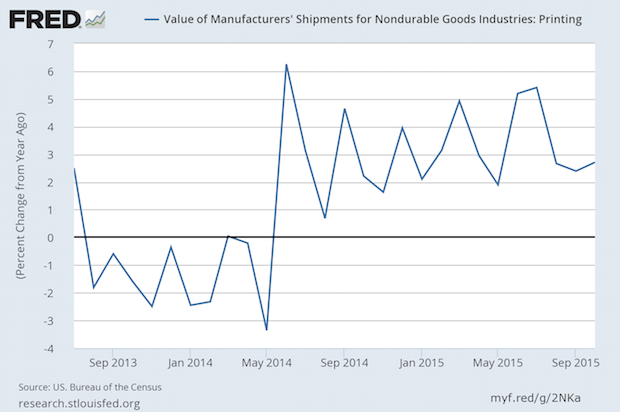 Q2-2015 four-quarter shipments are up +2.3%, but profits are unfortunately down for the last four quarters -10.8%. 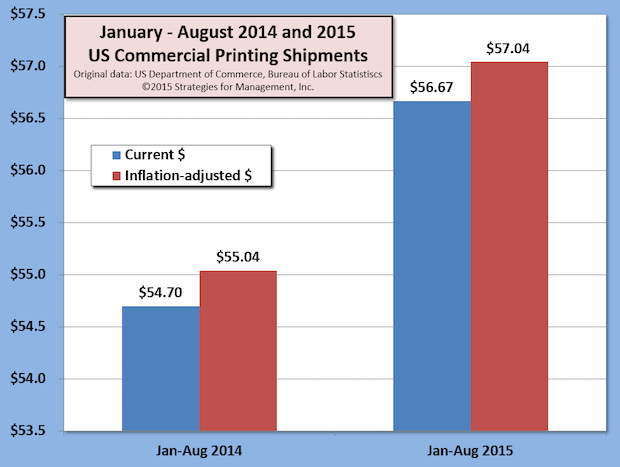 July's inflation-adjusted US commercial printing shipments continued to outshine prior year shipment levels. This was the best July since 2008 on a current dollar basis and since 2010 on an inflation-adjusted basis. 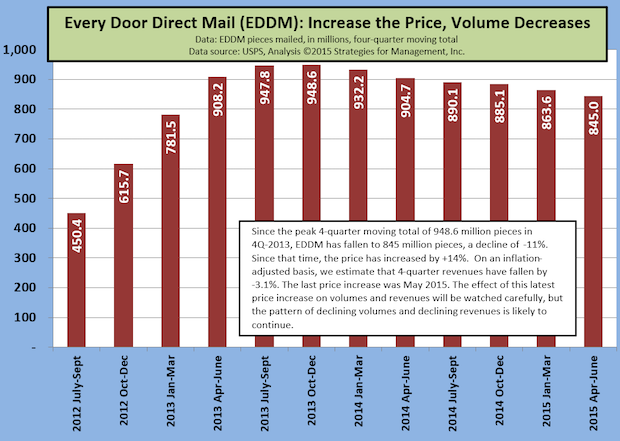 On average, monthly industry shipments have been about $200 million higher than the year before. They are also tracking closer to GDP growth rates, a feat the industry has not done for almost two decades. 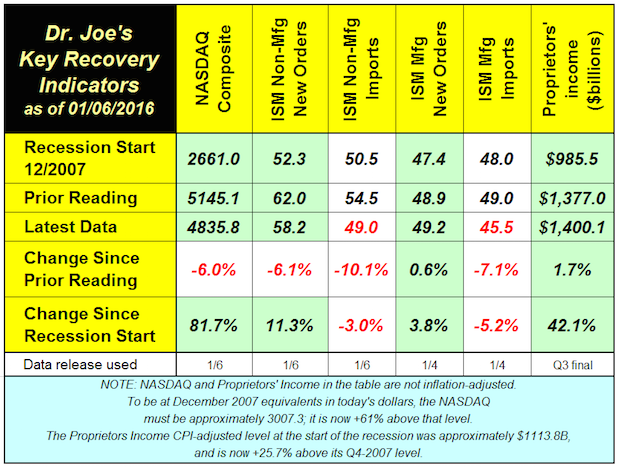 Four of the six recovery indicators fell last month, but the non-manufacturing new orders indicator remained very strong. World markets had a rocky month, and the NASDAQ fell -7% since the last indicators.